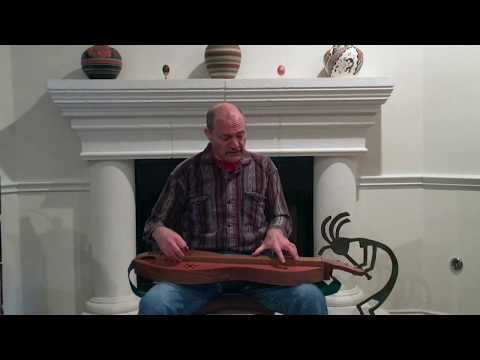 Welcome to Friends of the Mountain Dulcimer! 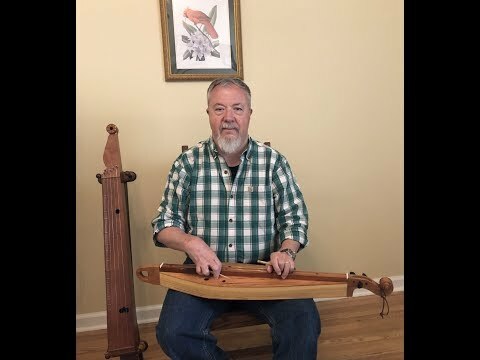 Friends of the Mountain Dulcimer is the most active and extensive online site for Appalachian Mountain Dulcimers and players on the internet today. Welcome! 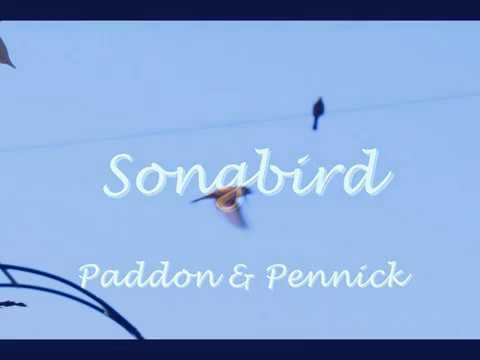 Join Groups and Forum discussions that interest you, connect with new music friends, share photos, music clips, and videos, explore resources for buying instruments, music, and learning materials. Ask your beginner questions and learn to play your favorite tunes! 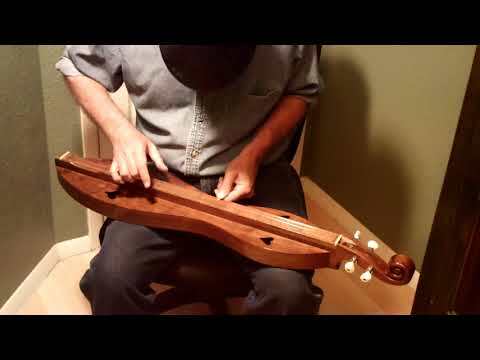 All who love the Appalachian dulcimer are welcome here no matter what your style, skill level, or musical tastes. Fear not!...beginner players are especially encouraged. 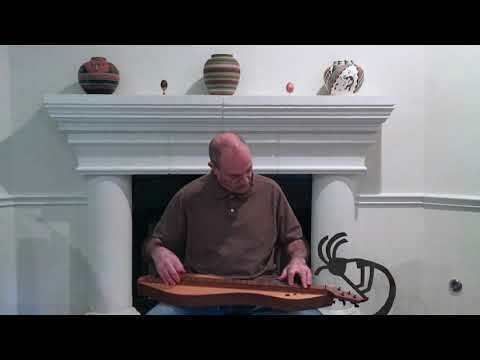 Become a member of Friends of the Mountain Dulcimer (FOTMD) community -it's easy, friendly, and FREE! After joining, please read the Site Rules before posting. You'll find your very own Member Profile Page by clicking on your name in the links navigation bar across the top of any page..and you'll be all set to join in the fun. Click on different areas and links to get familiar with where things are. Questions about using the new site?- ask them HERE on our site questions forum. "Ken, when you say next to the first fret, does that mean it should not be on top of the fret like the nickel ? 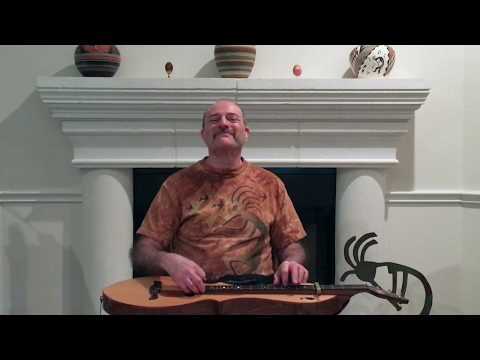 If so, I will need to start over, I put it..."
"Dusty Turtle: You should think about developing materials to teach how to accompany singing with the dulcimer. ........I'm still waiting to hear of your..."
"Paparazzi: It ate at me long enough so I did it and my hanger idea worked like a charm, did have a few tear outs however when pulling the frets but..."
"It ate at me long enough so I did it and my hanger idea worked like a charm, did have a few tear outs however when pulling the frets but nothing major. I had..."
"You have a really nice website for your shop, Martin! 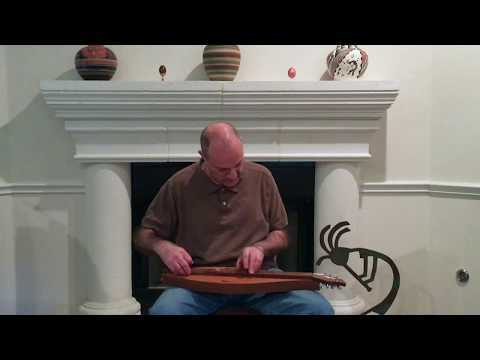 Interesting dulcimers there!" 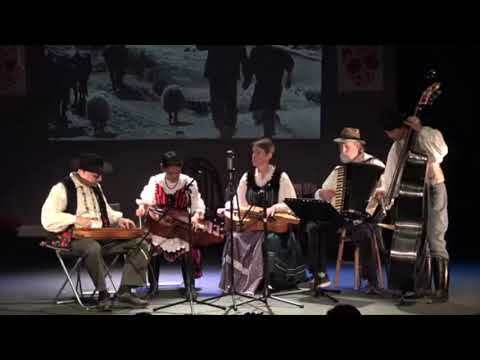 "That instrument sounds great, Martin! 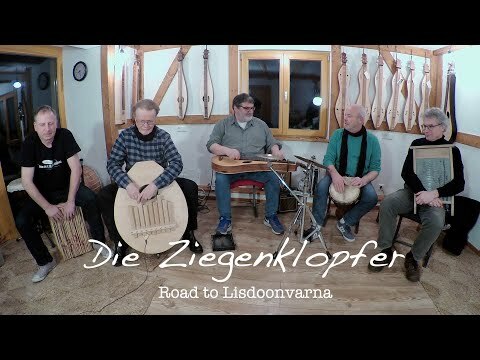 Nice playing, also!" "The good starting Action Height is what we call the Nickel & Dime. 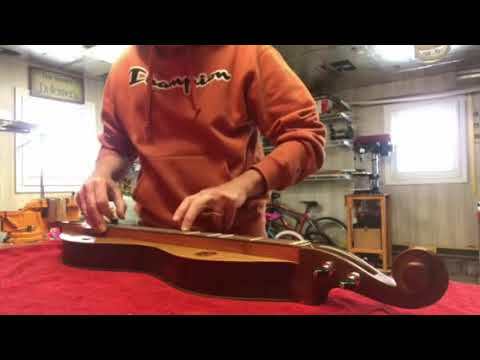 Set a dime next to the 1st fret. The strings should just touch the dime. If the..."
"Hi Burke; Don't worry. I was an "outie only" strummer for my first 25 years of playing! I used to claim to have the 'fastest thumb in the West'. Then..."
"Hi there Burke! 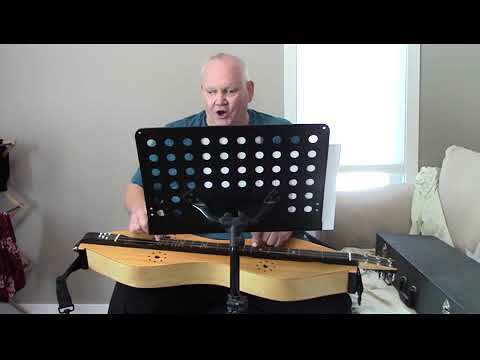 Perhaps these 2 blog videos I made would be helpful for your beginning strumming efforts:..."
"I can half way find the right note. But strumming is hard to do. I can strum out but in strum is hard to get." 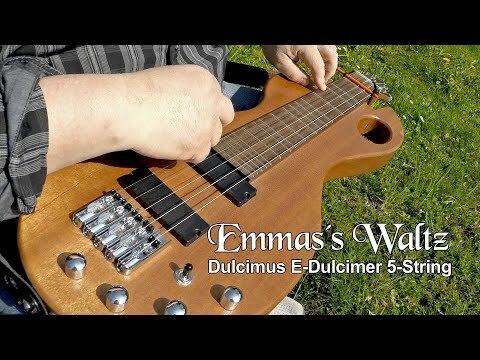 "This video shows the new Dulcimus 5-String E-Dulcimer. 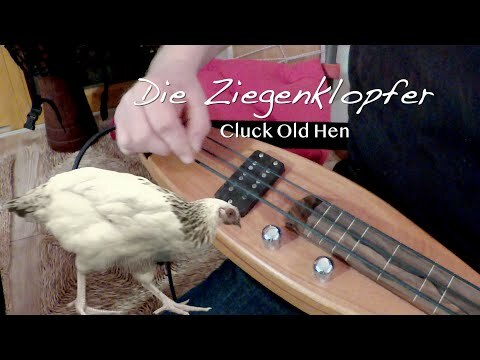 The latest Projekt of the Dulcimershop Germany (Dulcimershop Germany)." "I don't think I could play or dance that fast! Is that a chromatic Ginger?" "This is so nice, Janene. 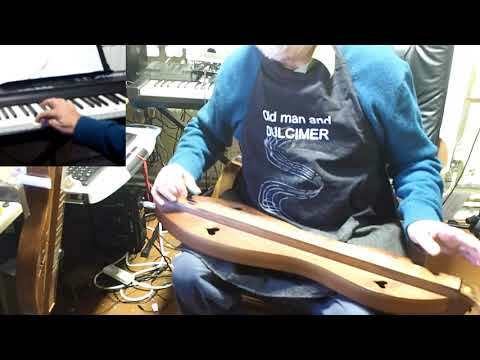 You should think about developing materials to teach how to accompany singing with the dulcimer. You have a really creative..."
"@Strumelia, that video is sublime. 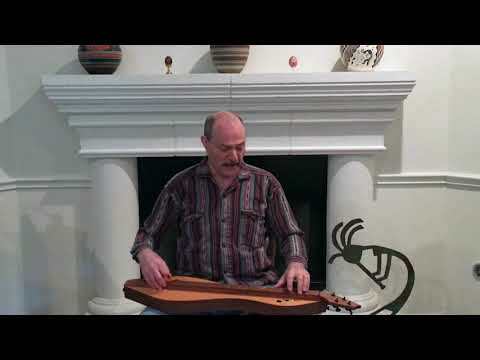 @Irene I believe there have been some old-time fiddlers who held the violin more like a viol-- something of a lap..."
"Here's a video of Ernst Stolz (one of my 'early music' heroes) playing a small 'soprano' rebec in cello position with an underhand bow. This is interesting..."
" Well, I finished it. Thanks for your suggestions. I just broke one of the bottom strings, that's why there are only three. Darn thing stuck right in the..."
"Great! Did you pick a site in the 101-111 section?" "AHHHHHH, read this and here goes. I sooooooo loved all you wrote on the matter of "bows" and bowing. overhand and with the fingers adjusting the tension...."
"Hi. I just booked a site!" "I'm glad it got there safely, Ken. I hope you find a few melodies to your liking." "thanks Steven and Irene. 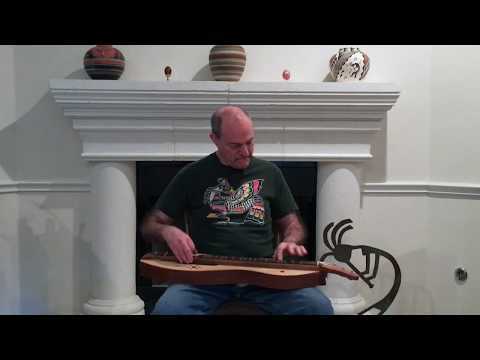 I've had this for a few years..trying to figure out how to play it." 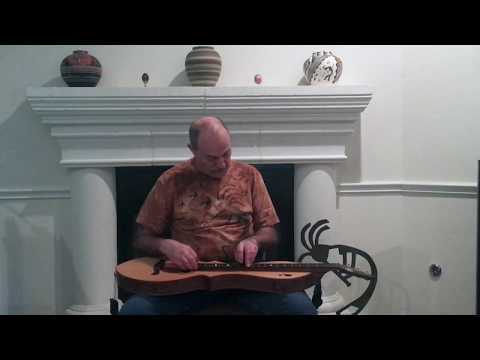 "I used a fret puller. They look like end nippers, but smoother. I had to start them using a knife to lift one end of the fret. There was some damage anyway,..."
"Irene, I loved your post- so many good thoughts! 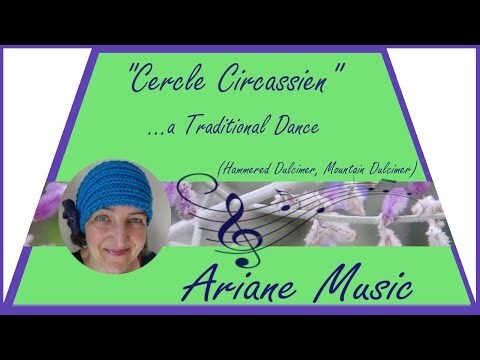 Bow making can be crude and simple (as in that bent branch bow I had) or really a highly skilled art, some..."
"Dear Tutaine, WOW, this is fabulous. Now to figure a new thing about "free google books". 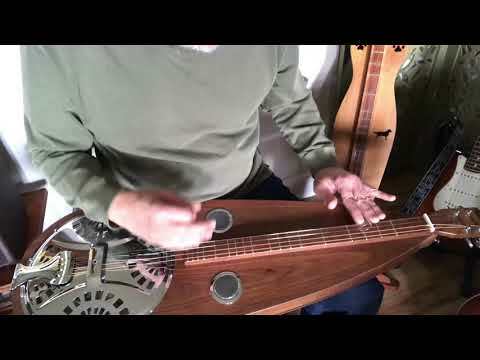 THANKS LOADS....I'll figure it out somehow as I really want to..."
"Skip, you say you have replaced frets but did not explain how you removed them without damaging the fret board. Can you answer that Please, thanks. John "
"Irene, The nut will be a press in fit and the bridge I am not sure of yet. So if I take and measure a dimes thickness and the thickness of a fret, use..."
"Okay, Lisa and those that want to know my 2cents worth. Ha. I've made 108 bowed psalteries and have used a longer bow for 95 of them. THEN I got on the..."
"WOAH, this was awesome. I love how you play and sing....and love the old ballads. verses indicate that the old mean mother drowned the maid....sigh. But..."
"Are you going to have a floating bridge? When I put my nut in....I keep in my mind that the string that is going in the grove will be a dime's depth to the..."
"Hello, Dusty, I received the book today. It really looks good. At this point I have not had the chance to play any of the tunes but look forward to doing so..."
"Thanks to Ken who answered my question on Planetary gear tuners I ordered them and they are installed. 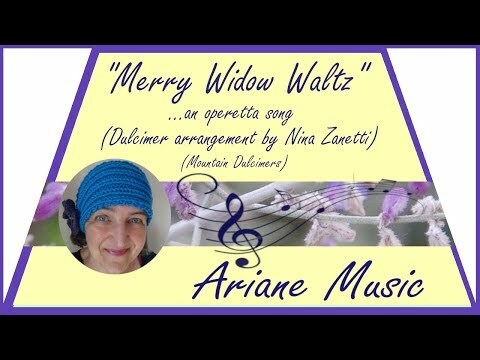 At the same times I ordered new nut and bridge from..."
"Wonderfully played and sung, Janene! " "I glue 3/8" square scalloped poplar around perimeter leaving space for fiddle edge. Then attach inner back. I treat this as a single back as with a..."
"I'm not knowledgeable about bows for the most part. 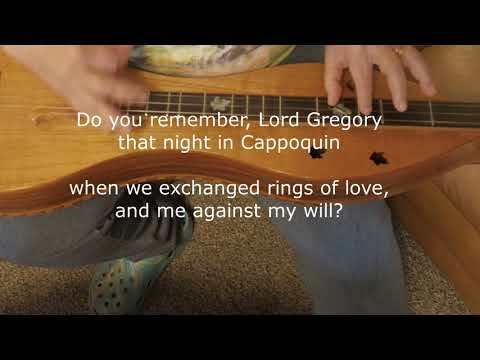 But one thing I did notice was that sometimes a 'better' quality bow might not suit a particular..."
a place to share the hymns and worship songs we are playing. 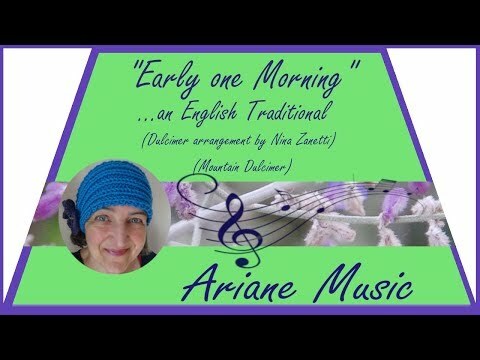 A Group to talk about Music Theory! 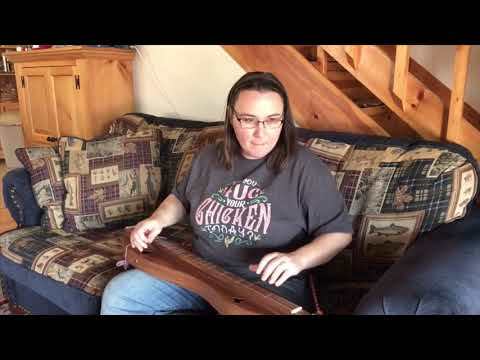 Tips, tricks and techniques to help care for your dulcimer. 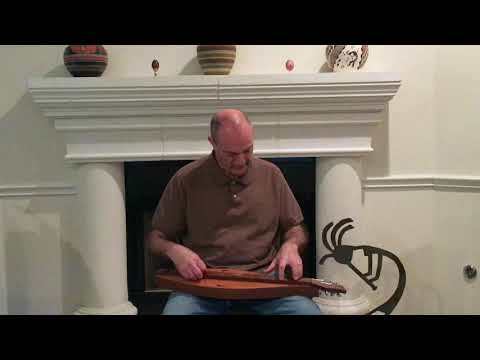 Do you play an octave, mini, or traveling dulcimer? 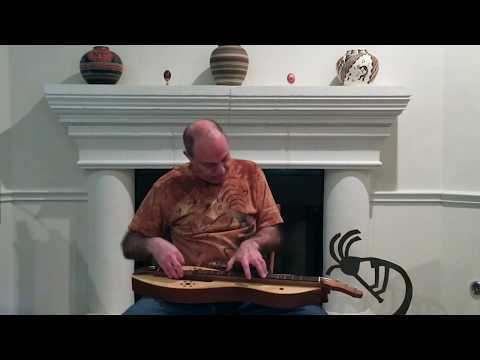 Do you teach dulcimer? Are you helping others to learn? For players who enjoy playing dulcimers with ALL the frets! A meeting place for players dealing with disabilities. For those of us who live in the northeastern United States. Help Keep FOTMD up and Running! NEW!- Would you like to become a Special Patron of FOTMD? All donations are 100% applied to paying for site maintenance. Your generosity makes a big difference in what we can do to improve FOTMD! Become a special 'Patron Member' simply by making a single donation of $35 or more. In return, your patronage will be recognized for a year with a special Patron designation banner that will be displayed prominently under your member picture on your profile page. Your Patron ID will show others your generosity in supporting this special site! Above is what the Patron label looks like on member profile pages, right under your member picture.